A South African start-up has developed an app that uses technology to make the local logistic sector more efficient. The innovative solution is connecting South African transport companies with spare space on their trucks with consumers who want to transport goods. 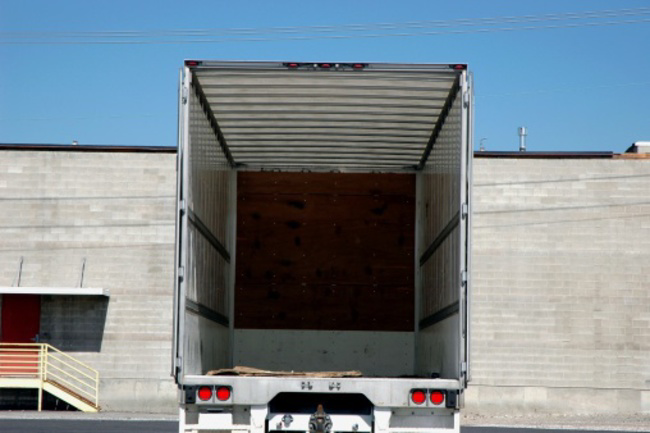 Currently, an estimated 40% of the cargo space in SA trucks is not used. This comes at a large cost to logistics and transport companies, who are currently under pressure as fuel prices rocket. Innovate Logistics, a tech company founded by 25 year-old Eljerel Naidoo, aims to put an end to this with an ingenious solution. 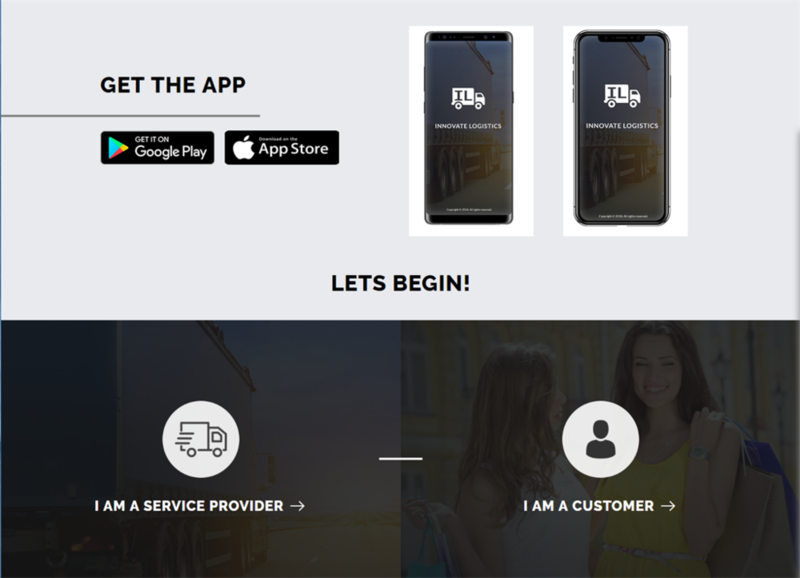 He has built an app that connects South African transport companies with spare space on their trucks with consumers who want to transport goods. As soon as you open the app, you can select the category of the item that’s being shipped, fill in some brief details, and then input the collection and delivery address. You can also upload a photo of the item. 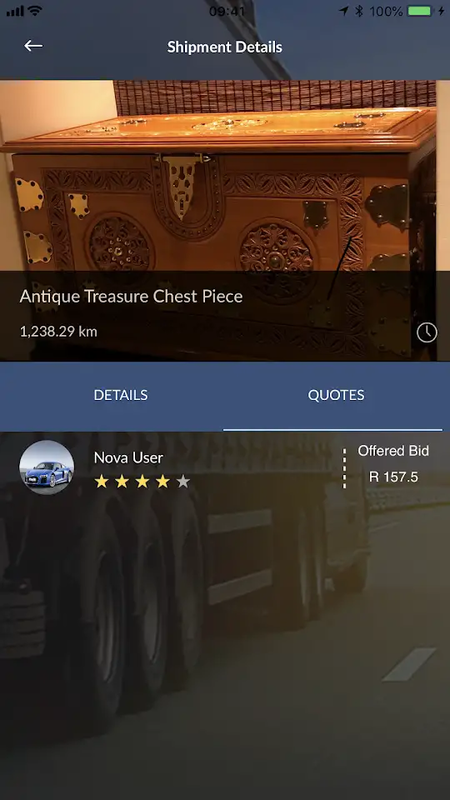 An example of a user wanting to ship an antique chest from Johannesburg to Cape Town, with an image of the item uploaded onto the app. It is then submitted to transport companies for a quotation. In real time, service providers bid for the user’s shipment. The user can then view the prices and service rating of various companies, and choose a provider. Once selected, the user will pay for the service on the app. The service provider will then collect and deliver the item. The user can track the item in real time through GPS technology, as well as communicate with the service provider with the chat feature on the app. Once delivered, the customer will be notified and can then rate the service experienced. Naidoo says he invested a lot of time into market research and found that small to medium-sized logistics companies were struggling to get ahead in the sector, which is dominated by large providers. The app was his way to allow even the small guys to get a foothold, says Naidoo.